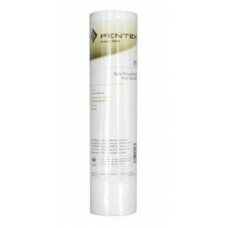 The Pentek P5 Spun-Bonded Polypropylene Sediment Depth Filter is a reliable and cost effective solution for pre-filtration in many applications. It is typically utilized as a pre-filter in reverse osmosis systems and post-filtration in GAC filters. 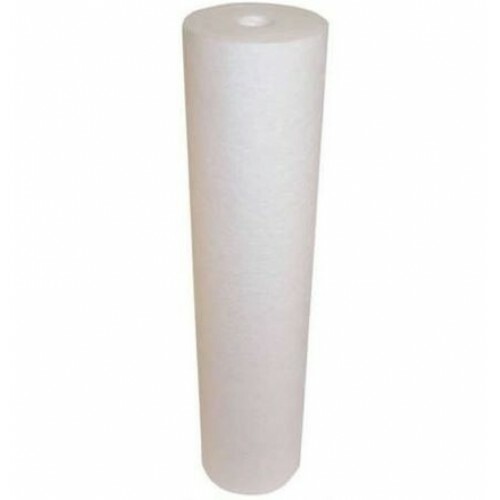 The sediment depth filter is 100% pure polypropylene for longer life and greater dirt holding capacity. 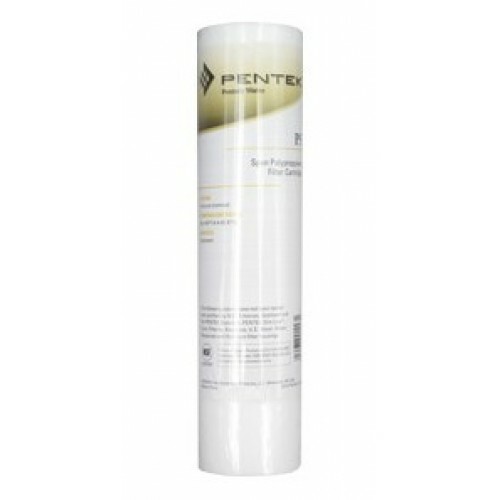 The Pentek "first stage" filter is constructed from one hundred percent polypropylene and is sure to give the aquarist a step up on their water filtration needs. With the five micron sifting capability the Pentek sediment filter will keep the RO intake side clean of debris without effecting the unit’s total pressure and without the clogging that occure with most sediment filters. The 5 micron is the size most used by aquarium experts.